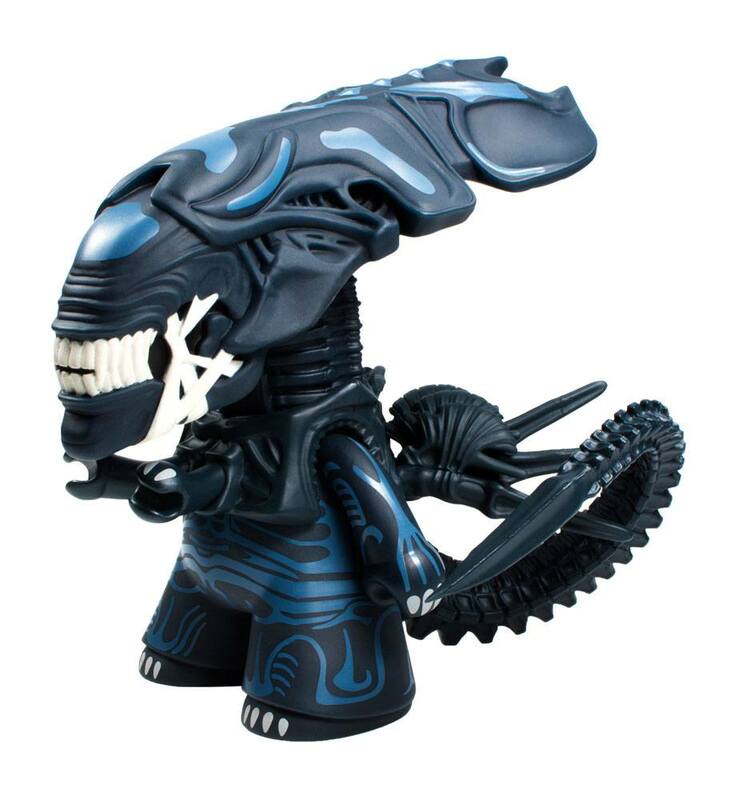 AKČNÉ FIGÚRKY | Aliens Titans Vinyl Figure Alien Queen Glow-in-the-dark Ver. 16 cm | Funtastic.sk - spoločenské hry, knihy, komiksy, figúrky. After YEARS of requests from TITANS fans - here she is: their 16 cm TITAN of Ellen Ripley's ultimate nemesis, the Alien Queen! The vinyl figure comes in a window box.